Emmie grew up in a small close-knit community near Ottawa, Ontario. She spent summers camping in Algonquin Park, competitive swimming and later working as a swim instructor and lifeguard. Besides marine conservation, her passions include open water distance swimming and rowing. Emmie has a BSc in Biology and Oceanography from the University of British Columbia. 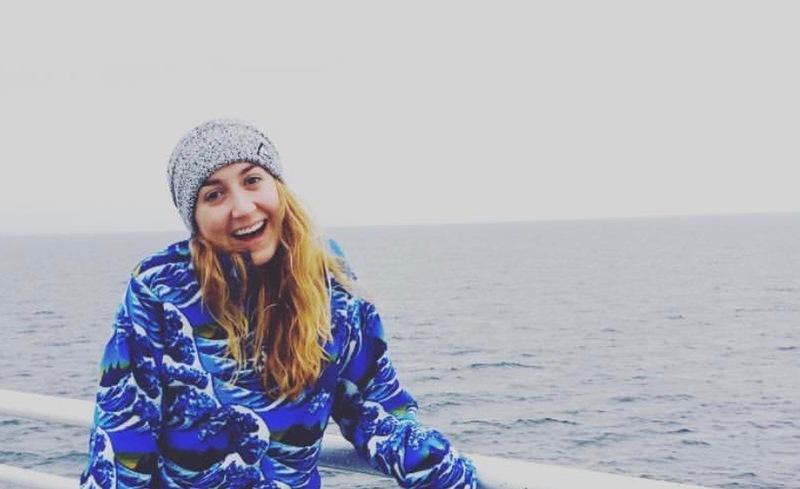 Upon graduation, she spent some time in Italy working with the CIMA Foundation at the University of Genoa collecting data and researching the effects of noise pollution on cetaceans in the Mediterranean Sea. Prior to joining Sea Around Us, Emmie lived on Vancouver Island and worked as a Fisheries Observer on vessels based out of Ucluelet and Tofino, and then as a marine naturalist educating the public on southern resident killer whales and other inhabitants of the Salish Sea. Emmie is thrilled to be back at UBC researching with Sea Around Us.